Pechory is the center of Setomaa or Petserimaa. 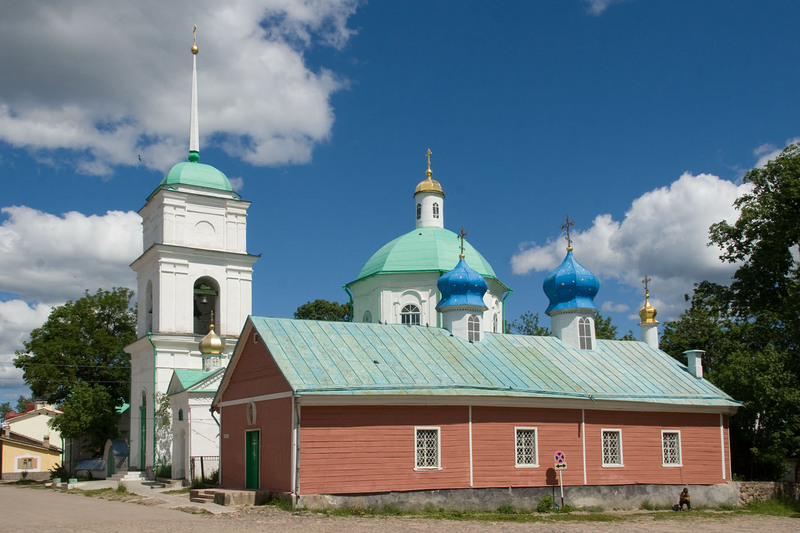 The town of Pechory emerged and developed around an Orthodox monastery: the monastery, founded in the 15th century by a few cave-dwelling monks, has grown into one of the most important centers of modern Orthodoxy in Russia. 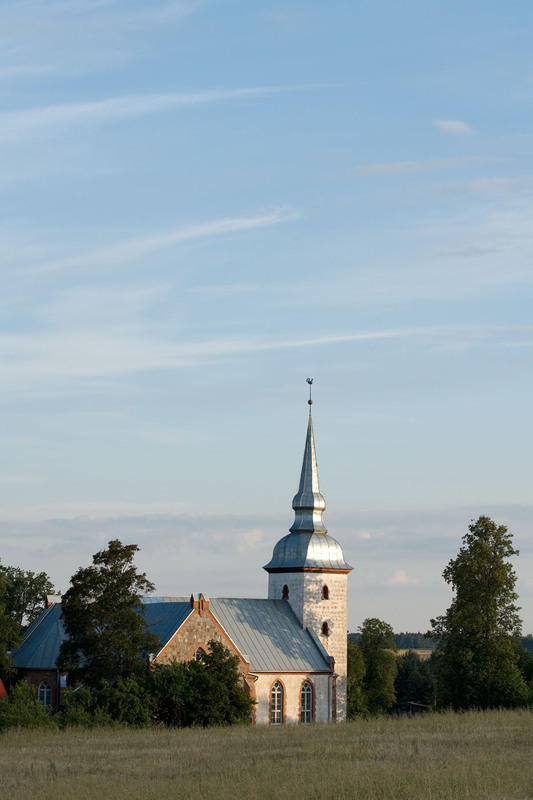 For centuries, Pechory was the religious and commercial center of Setomaa. Pechory was famous for its magnificent and numerous fairs, where news was exchanged in addition to goods. In the 1930s, Pechory was called the Estonian America. 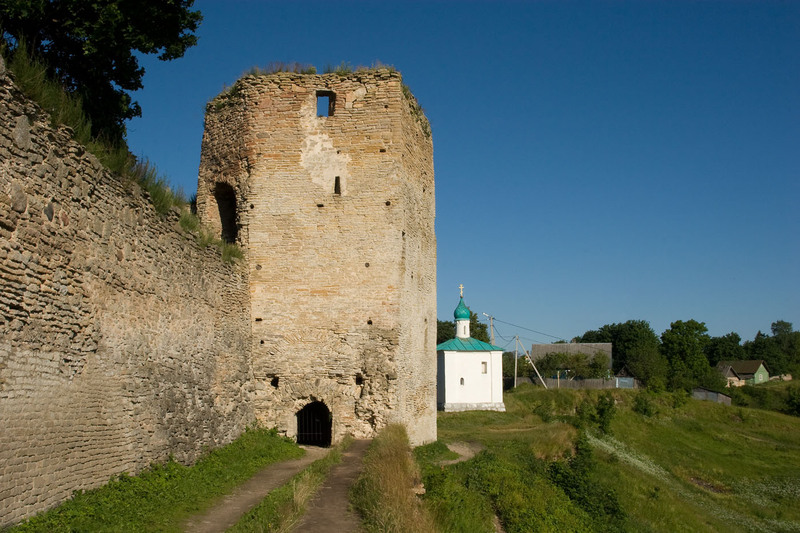 At this time, Pechory developed into a small European city with a predictable structure that is apparent to this day. The monastery is still in operation at the center of the small city, and Pechory's citizens still live their lives according to the ringing of its bells. 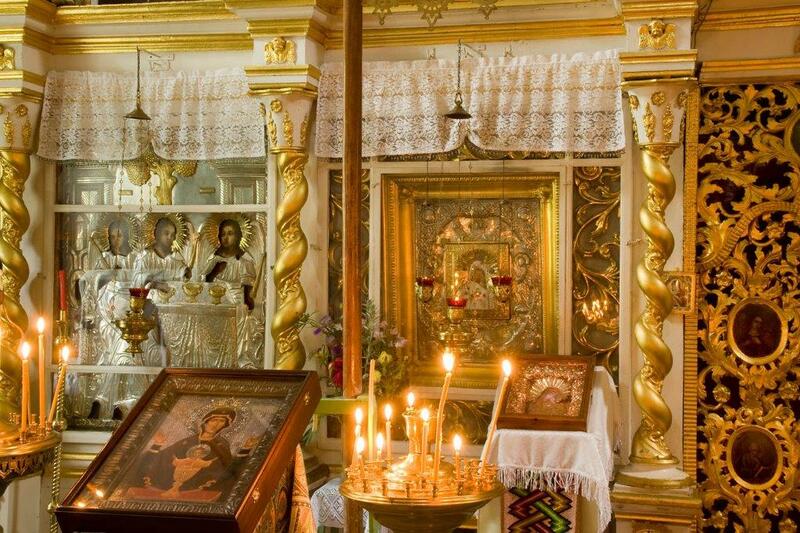 The Pskov-Caves Monastery is the only monastery in Russia where prayer hasn't ceased for a minute for the past 600 years? This is because during difficult times during the 1920s through 1940s, when othercloisters were closed in the Soviet Union, Pechory was part of the Republic of Estonia. 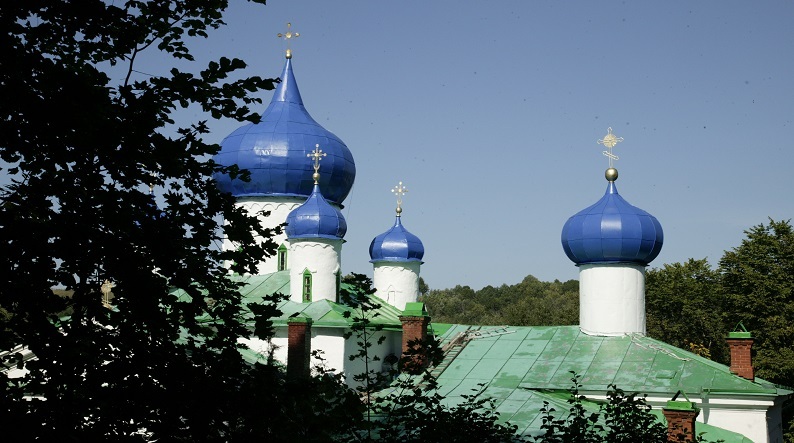 In 2008, when Russia voted on its seven wonders, the Pskov-Caves Monastery came in second place.